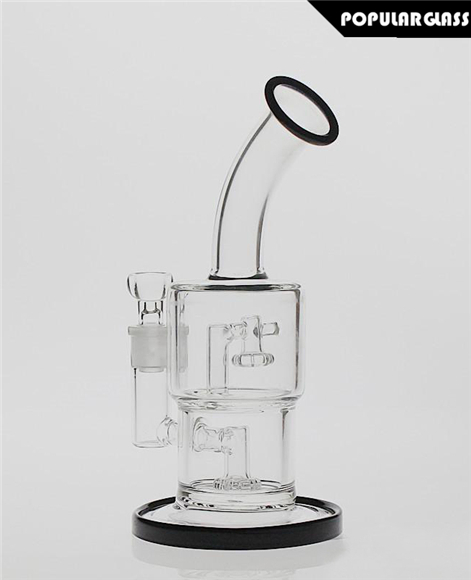 Toro Double Micro Circ Showerhead Dab Rig and Glass Bong. 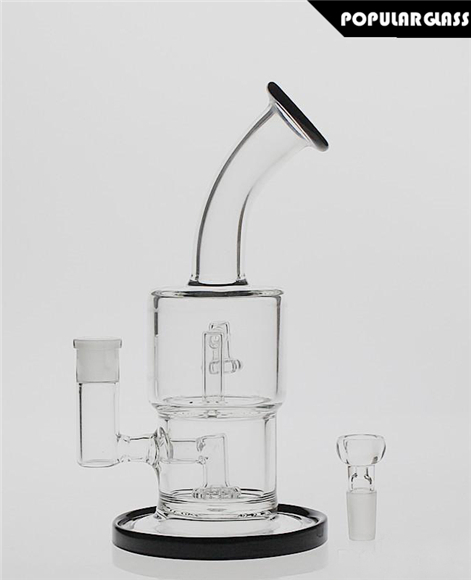 Made By SAML Glass. 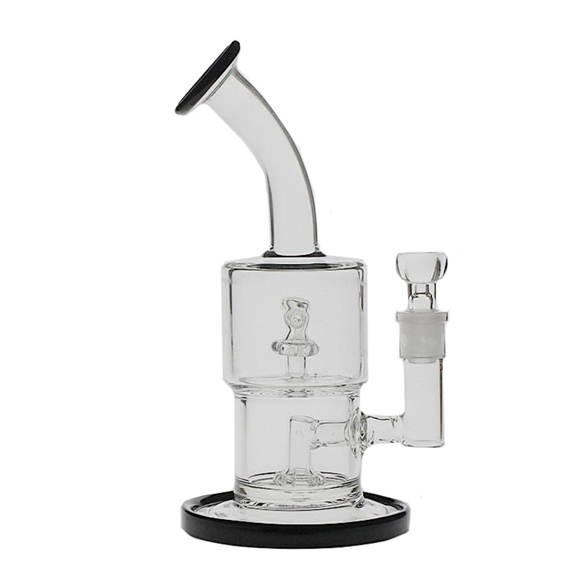 Comes With a Oil Rig And a Bowl.